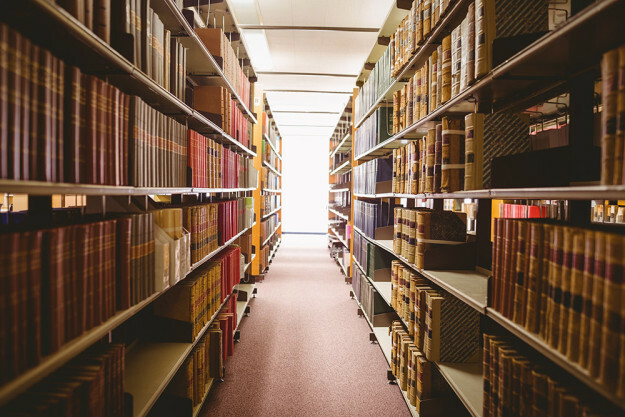 The function of the firm’s library is to support the office’s activities, by providing professional and invited guests easy and efficient access to information. Physically located in the Sao Paolo office, the library supports the firm’s twelve offices through a web based online service. It has an archive of over 8.000 diversified works, including books, CD-ROMs and newspapers, both national and international. Services available are: local searches, borrowing material, legal research, circulation of newspapers and internet news clippings. To manage the archive, the library uses Winisis software, developed and distributed by UNESCO. Its database is in the MARC (Machine Readable Cataloging) format in order for the exchange of bibliographical registries and has links to an online search engine.